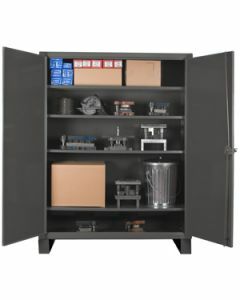 Ted Thorsen provides a wide range of cabinets and lockers. 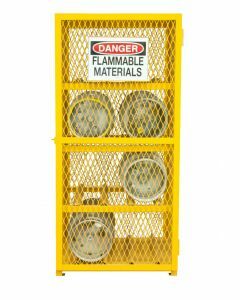 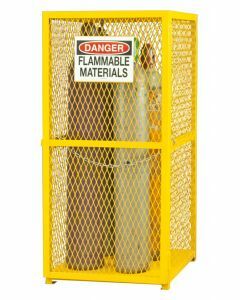 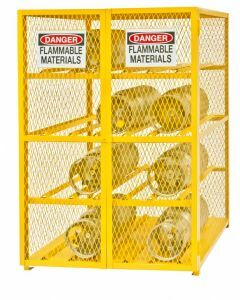 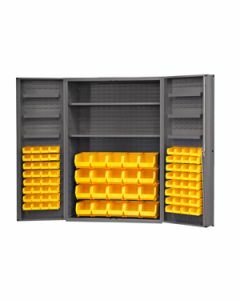 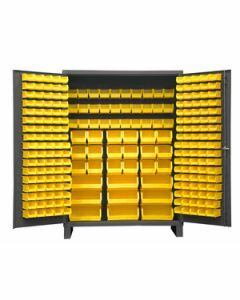 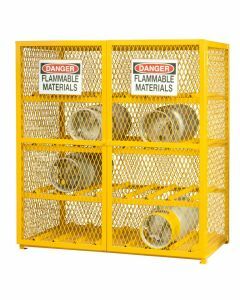 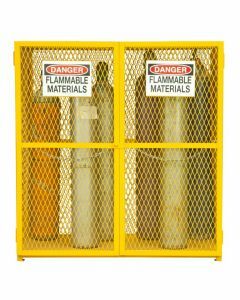 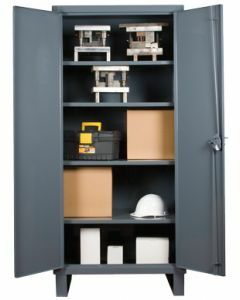 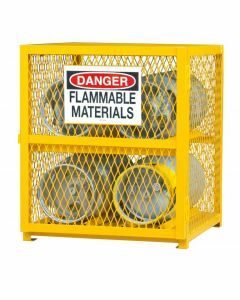 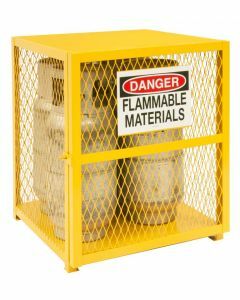 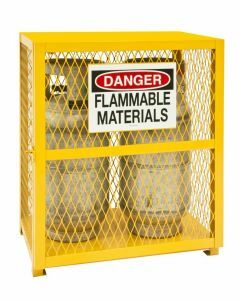 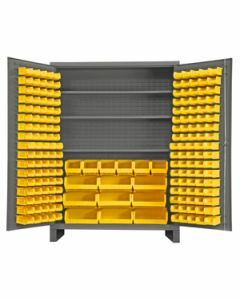 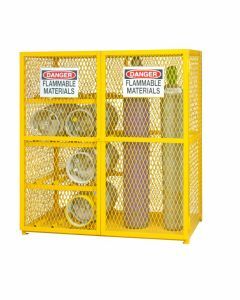 Our storage cabinets provide security through their industrial strength construction (including 12-gauge and 14-gauge steel), solid shelving, and lockable doors. 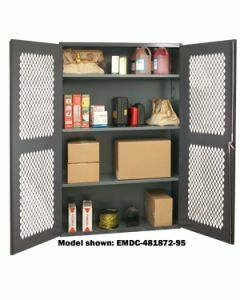 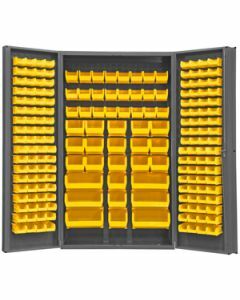 Options include forkliftable cabinets, louvered doors, bin hangers, and both vented (visible) and solid door styles. 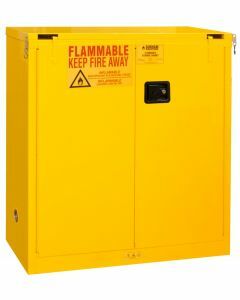 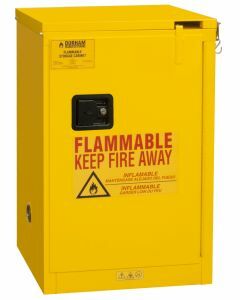 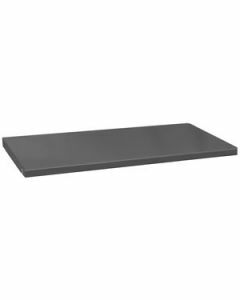 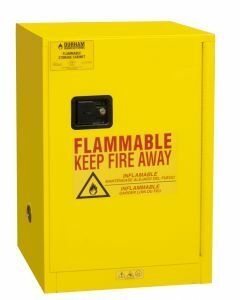 Durham 192 Bin Super Jumbo Security Cabinet 4" Deep Box Door 48" x 24" x 84"
Durham 227 Bin Forkliftable Security Storage Cabinet 60" x 24" x 84"
Durham 84 Bin Heavy Duty Security Cabinet 4" Deep Box Door 48" x 24" x 84"
Durham Clearview 14 Gauge Shelf Cabinet 36" x 18" x 60"
Durham Clearview 14 Gauge Shelf Cabinet 36" x 18" x 72"
Durham Clearview 14 Gauge Shelf Cabinet 36" x 18" x 84"
Durham Clearview 14 Gauge Shelf Cabinet 36" x 24" x 42"
Durham Clearview 14 Gauge Shelf Cabinet 36" x 24" x 72"
Durham Clearview 14 Gauge Shelf Cabinet 36" x 24" x 84"
Durham Clearview 14 Gauge Shelf Cabinet 48" x 18" x 72"
Durham Clearview 14 Gauge Shelf Cabinet 48" x 24" x 72"
Durham Extra Heavy Duty 12 Gauge Cabinet 36" x 24" x 78"
Durham Extra Heavy Duty 12 Gauge Cabinet 48" x 24" x 78"
Durham Extra Heavy Duty 12 Gauge Cabinet 60" x 24" x 78"
Durham Extra Shelf for Clearview Shelf Cabinet 36" x 18"
Durham Extra Shelf for Clearview Shelf Cabinet 36" x 24"
Durham Extra Shelf for Clearview Shelf Cabinet 48" x 18"
Durham Extra Shelf for Clearview Shelf Cabinet 48" x 24"